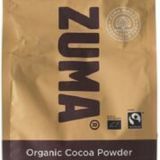 A powdered blend of raw cacao & coconut (small - 80g). 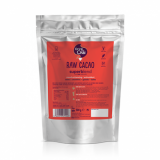 Raw Cacao contains amazing antioxidants and serotonin which acts as a natural mood enhancer. 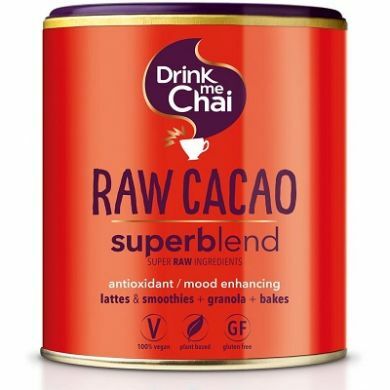 Supercharge your drinks and meals with this nutrient rich, chocolate Superblend!